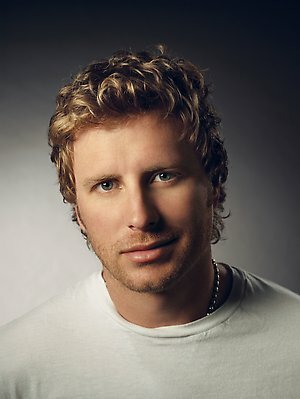 Dierks Bentley is an American country music singer and songwriter. His best known hits include “What Was I Thinkin,” “Drunk on a Plane,” “I Hold On,” and “Feel the Fire.” In 2003, Bentley released his self-titled debut studio album, which yielded the single, “What Was I Thinkin”, topped the country charts. His 2005 effort, Modern Day Drifter, also went platinum. His music video for “Drunk on a Plane” won the 2014 CMA Music Video of the Year Award in 2014. Born Frederick Dierks Bentley on November 20, 1975 in Phoenix, Arizona, USA, to Leon Bentley and Catherine Childs, Bentley attended Culver Academies in Indiana and graduated from The Lawrenceville School in New Jersey in 1993. He signed to Capitol Nashville in 2003, and released his eponymous debut album. He married Cassidy Black in 2005. They have three children: son, Knox, and two daughters, Jordan Catherine, and Evelyn Day. *He was born on November 20, 1975 in Phoenix, Arizona, USA. *He became the youngest member of the Grand Ole Opry at age 29. *He was the winner of the CMA Horizon Award in 2005.